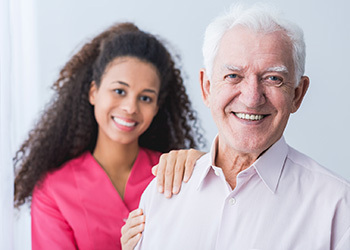 Our staff understands that caring for someone with Alzheimer’s or Dementia can be challenging. When care can no longer be provided at home, our staff at Douglas County Health Center invites you to entrust your loved one’s care to us. Our Memory Care Program creates a comfortable and secure environment that both the individual and their family will enjoy.